Right now, you already have an audience for your business. When you have events, people show up. When you hold a sale or introduce a new product, people are there to buy. And when you open your doors each morning, you know you won’t be spending the day alone. Your phone rings, your website gets traffic, and over time your business grows. But if you’re not giving this audience a way to stay connected with you when they’re away from your business—you’re missing out on a valuable opportunity to build relationships with these customers and accelerate the growth your business can achieve by driving action around the things you’re already doing. 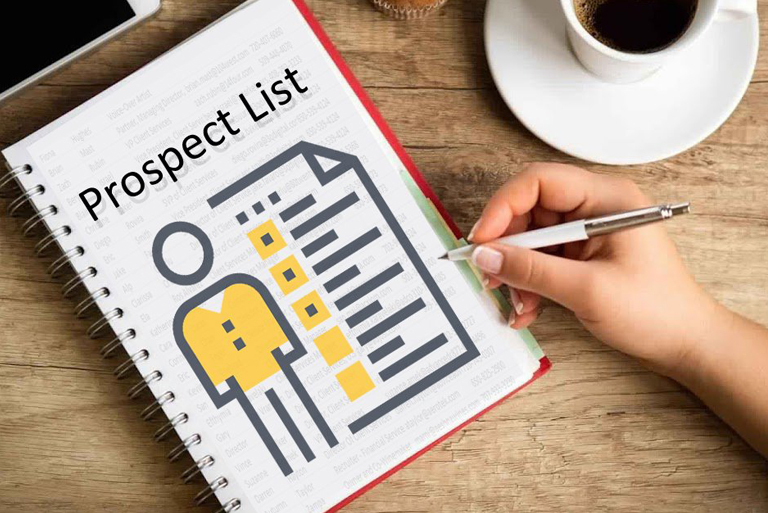 Once you understand the value of your business prospect list, it’s easy to understand the importance of continuing to grow it. As your contact list grows, so too does the likelihood of your target audience receiving your message. You’re expanding to reach more people who can help your business grow by becoming repeat customers and spreading the word about your business. 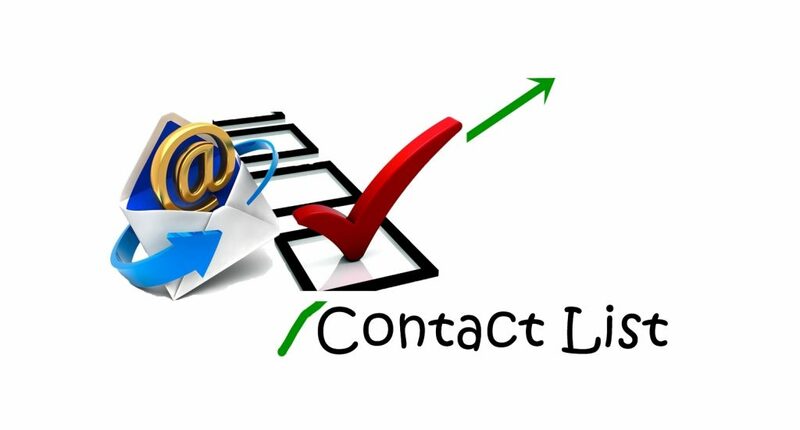 Continuing to actively grow your contact list allows you to keep an ongoing cycle of customers, clients, and prospects opting in to receive information from you, which means more and more opportunities to be there when they need you and more chances to grow your business from the inbox and beyond. Once you have a list of contacts, you can start to think differently about how you communicate with your audience online. Rather than standing in front of an audience with a megaphone trying to promote the things you think are most important, you can learn what your readers are actually interested in and communicate with them as individuals, rather than members of a broader population. You will also like to know How to build a Target Email List with 100% Accuracy. By keeping track of how your contacts interact with your emails, you can learn more about who these people are, what problems they’re facing, and how you can better position your business to address their needs. From there, you can make smarter decisions about what content to provide and which contacts to provide it to. And because not all businesses are taking the time to gather this information, you’ll have an immediate advantage over those businesses solely interacting with customers on rented space. What happens when your sales team uses inaccurate prospect list and wrong contacts? 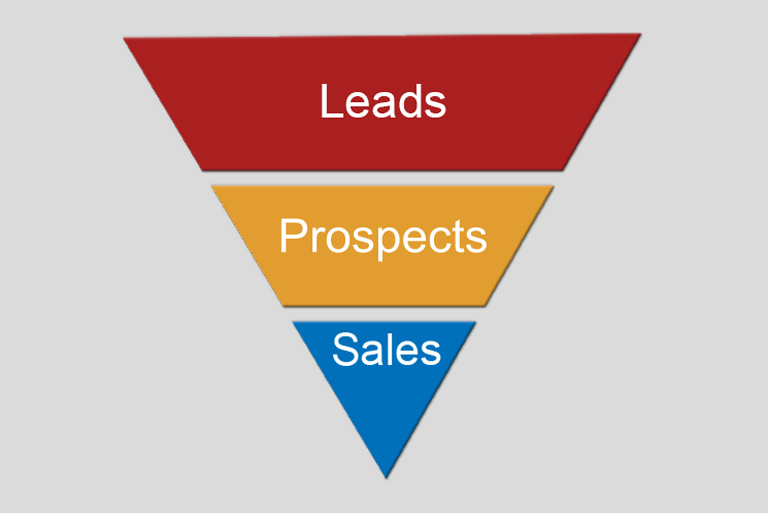 What are the next steps once a company receives a good accurate prospect list to call upon?